There are extensively used in garment, shoes, bags photo frame etc decoration. 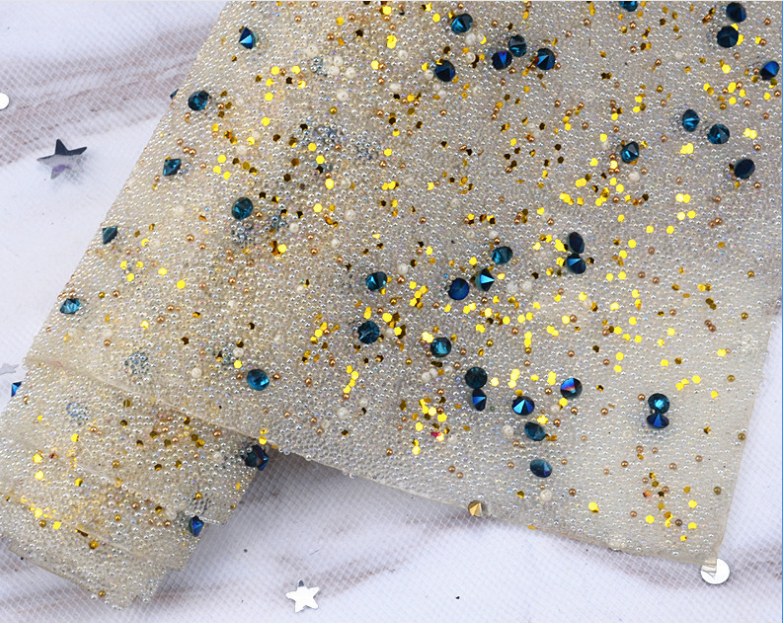 Our crystal diamond mesh roll is made of top grade crystal diamond hotfix studded ribbon which can be trimmed to any size with regular scissors. Looking for ideal Hot Fix Mesh Manufacturer & supplier ? We have a wide selection at great prices to help you get creative. 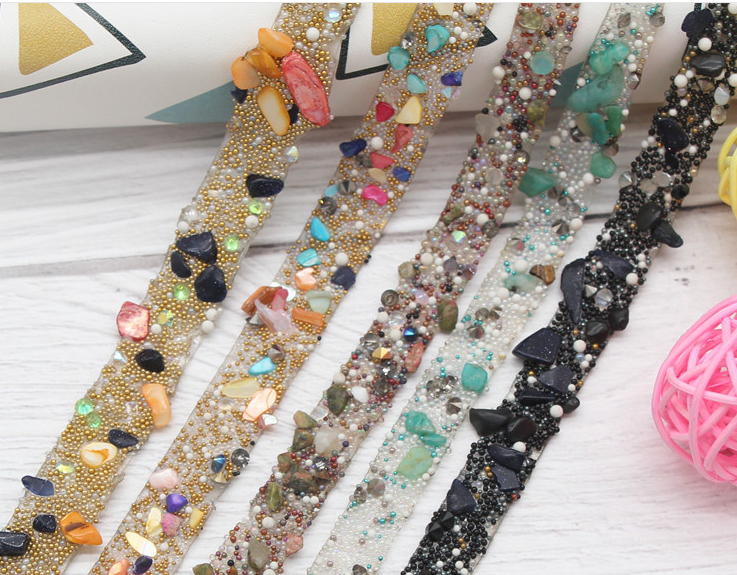 All the Shoes Agppliques Rhinestone Trimming are quality guaranteed. 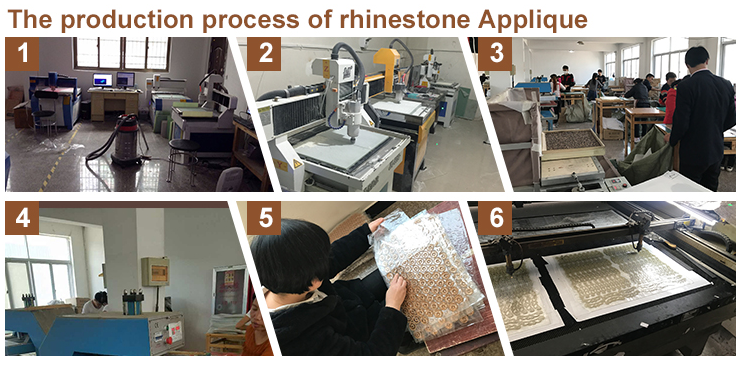 We are China Origin Factory of Popular Resinstone Appliques Trimming. If you have any question, please feel free to contact us.